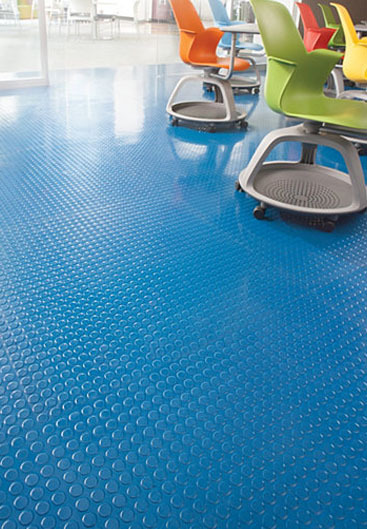 Resilient rubber flooring is inherently slip resistant with a long life cycle. 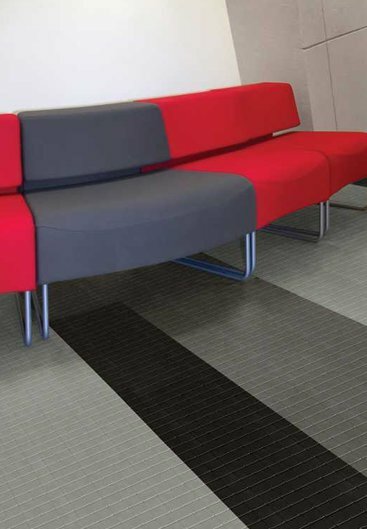 Comfortable under foot with good acoustic properties. 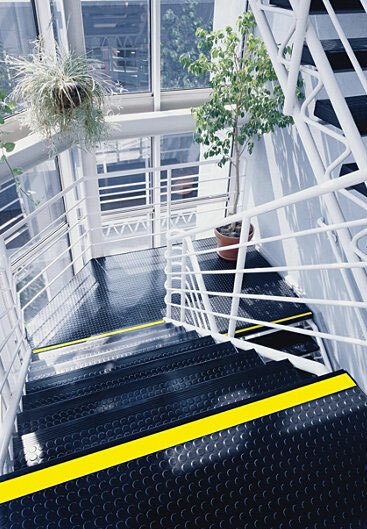 Excellent flooring for stairwells, loading dock corridors, freight elevators, or any high traffic area where maximum slip resistance is a priority. 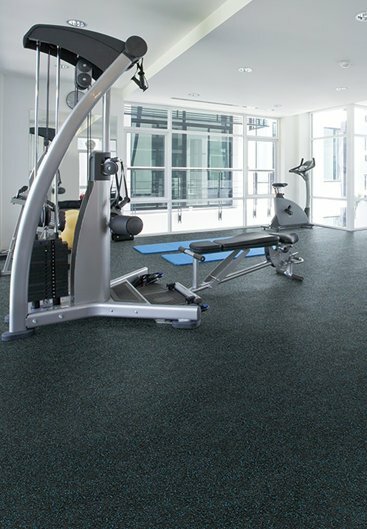 Numerous colors and design options.